8-9 December 2015. Zogbodomey. 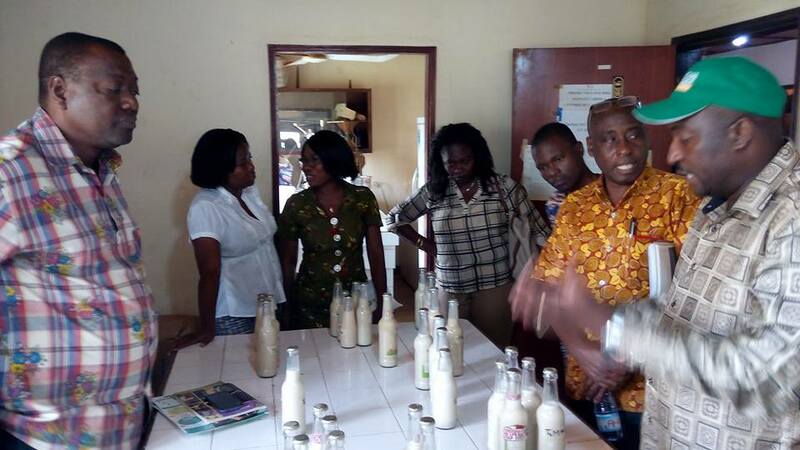 AAIN/UniBRAIN and PAEPARD jointly organised a training session in Benin to support milk processing from soya beans in Benin and to create a «Benin Agribusiness Incubator Hub». SOJAGNON-NGO is the coordination organization for the implementation of the project: Re-engineered Soybean “Afitin” and Soybean Milk processing technologies in South and Central Benin (ProSAM), a Research and Development project of PAEPARD led by the Forum for Agricultural Research in Africa (FARA) under a grant contract of the Commission of the European (DCI FOOD/2013/308-657). 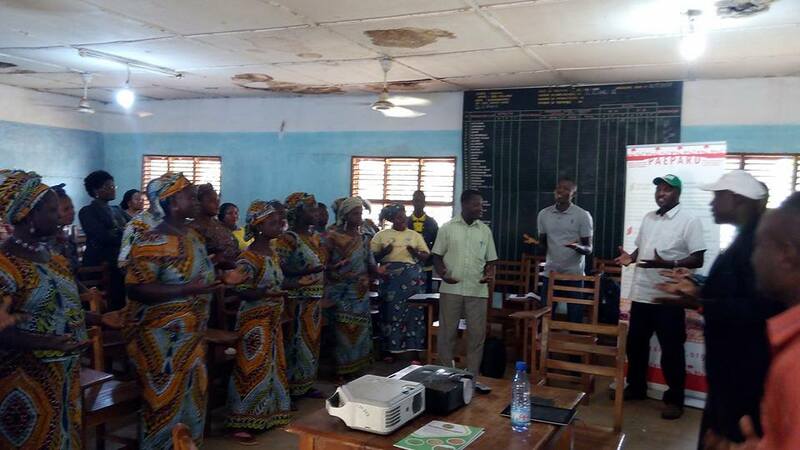 The training discussed how to transform the association of women to a Small and Medium Enterprise (SME) informed by the UniBrain business model and the Business plan of Association. is closing on 31st March 2016. PAEPARD will accompany the process after this period. Development of innovation and incubation centres. Strengthening of related tertiary education. 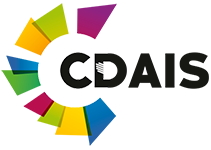 Dissemination of experiences and best practices regarding incubation and innovation. Creating Competitive Livestock Entrepreneurs in Agribusiness (CCLEAr), Ghana. This incubator is dedicated to promote commercialization of smallholder livestock (poultry, small ruminants and grass cutter). West African Agribusiness Resource Incubator (WAARI), Mali. The focus is on non-timber agro-forestry products, cereals and fruits. 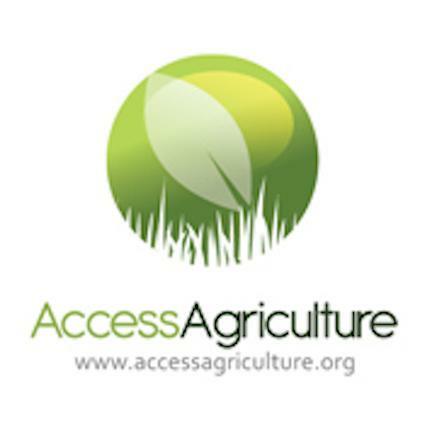 The Agribusiness Incubation Trust (AgBIT), Zambia. The incubator is concerned with value-chains related to tropical fruit and vegetables. Afri Banana Products Limited (ABP Ltd), Uganda. 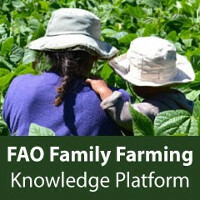 The focus is on staple food and cash crops – initially within the specific value chain of banana. 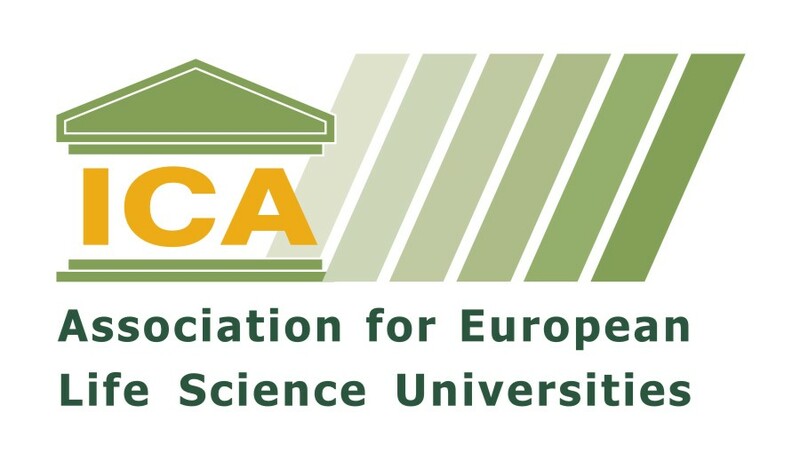 Consortium for Enhancing University Responsiveness to Agribusiness Development (CURAD), Uganda. The incubator’s value proposition is on plantation and cash crop value-chain enhancement with an initial focus on coffee. Sorghum Value-Chain Development Consortium (SVCDC), Kenya. The incubator works with smallholder dry land food grains focusing on sorghum. 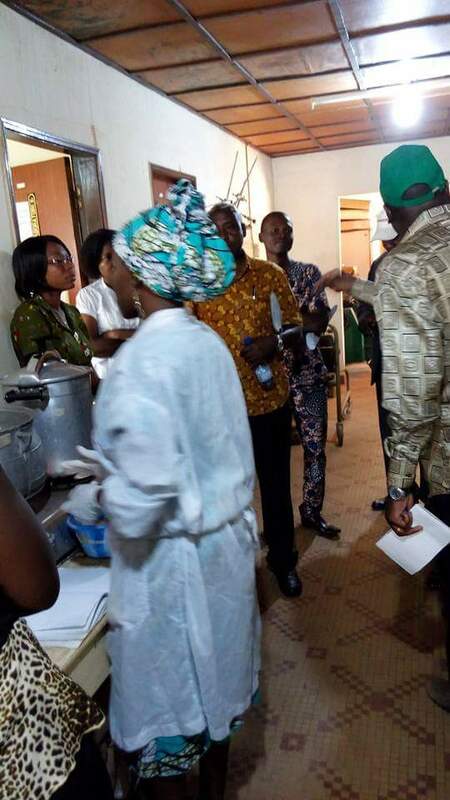 Facility has been set-up within FARA’s premises in Ghana, Accra. The Facility is tasked with the responsibilities of programme implementation and liaisons with partners and stakeholders of the programme. 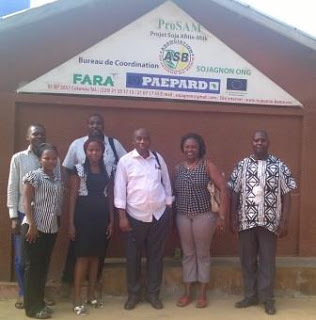 FARA is promoting the longer-term sustainability of the UniBRAIN-model through the establishment and development of an African Agribusiness Incubator Network (AAIN). The programme was supported by Denmark with a total budget of 129 million DKK (2010-2015). 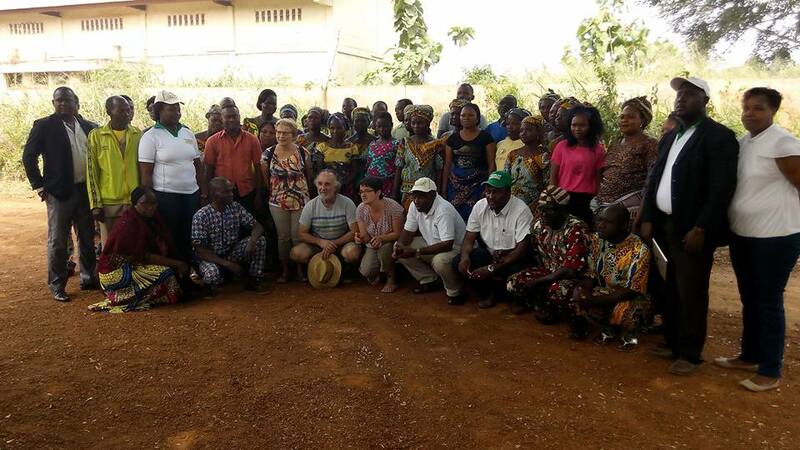 Already Beginning 2000, farmers of Zogbodomey – a commune in the Zou Department of southern Benin -, who were looking for an alternative to cotton, have started growing soybean. 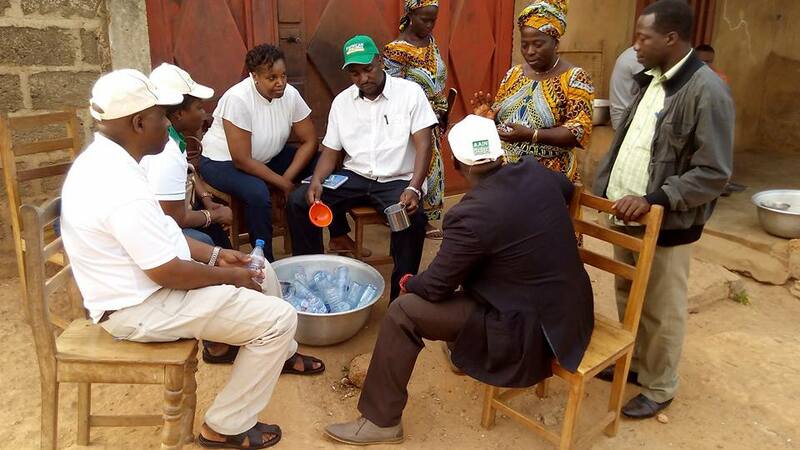 The initiative was supported by the local producers’ organisation, the UCP (L’Union communale des producteurs de Zogbodomè au Bénin). The UCP not only supported the farmers technically, they also arranged for proper seed and engaged in finding market outlets for the produce. The initial experience with Fludor, a national oil seed processing company, met with many problems. 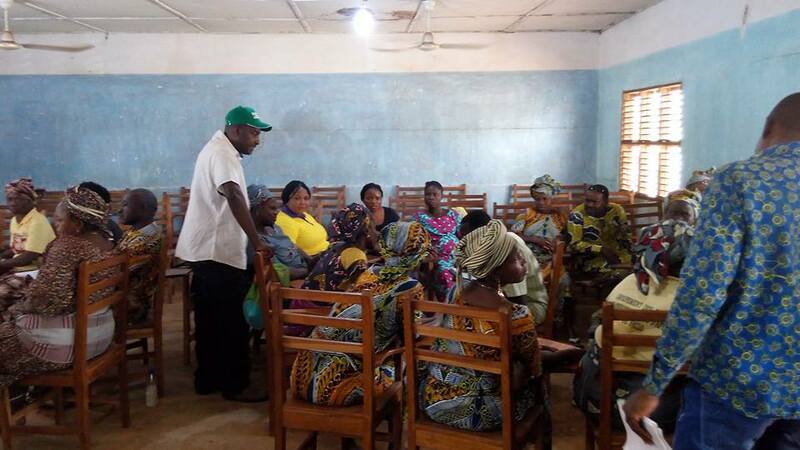 The UCP did not give up, however, and in its search for alternatives, the women of the commune, who are locally processing soybean at small scale, were considered a potential market to explore. 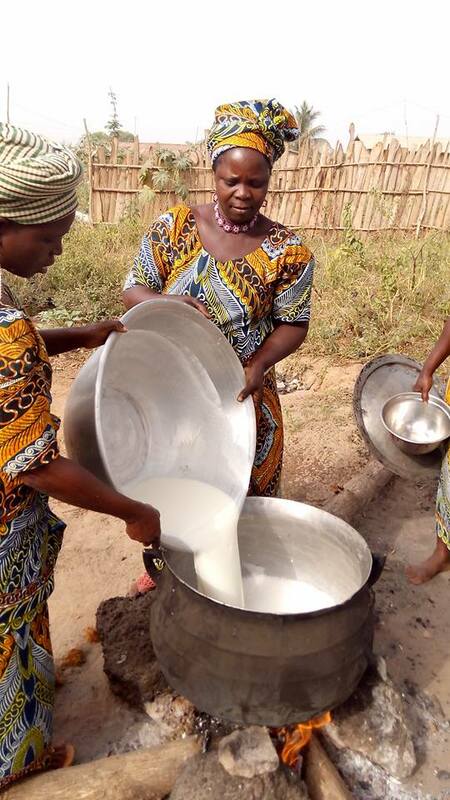 Therefore, the UCP organised an initial training on soybean processing techniques to diversify soybean products and make milk, cheese, brochettes, and biscuits. The UCP also supported the set-up of a women soybean processors association. Together with the UCP and soybean processor village groups, GVPS, they now form the heart of the agribusiness cluster that is supported by 2SCALE. The step-wise construction of a stable partnership, facilitated by a coach who is staff member of UCP, and supported by ICRA trainers, has resulted into several successes for both men and women: the men, soybean producers, have now secured access to quality seed and inoculum, and the women processors have extended their knowledge to others and have been able to buy simple processing equipment. More women actors have joined the cluster, including wholesalers, so less soybeans leave the zone. for example, an inventory credit system was established that allows women processors and wholesalers to buy soybean from the UCP when market prices rise, without disfavouring the producers. Cotton, once a men’s occupation, was turned into a profitable soybean business to the benefit of thousands of men and women. With support of the president of the federal farmer organisation FUPRO, the fire is spreading to other zones as well.